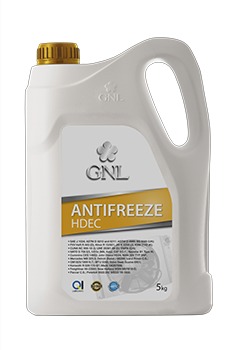 Antifreeze with an extended protection interval for all metals in the cooling system and improved protection against cavitation of wet casings. 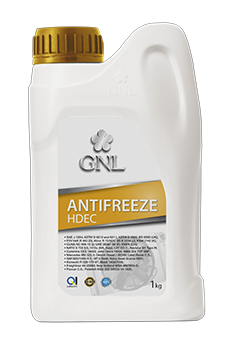 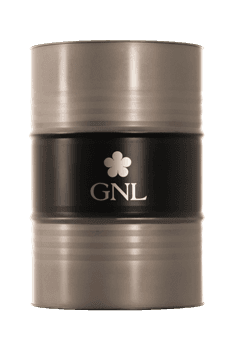 It is recommended for use in cooling systems of trucks, heavy equipment, tractors, agricultural machinery, ships and boats, stationary engines. 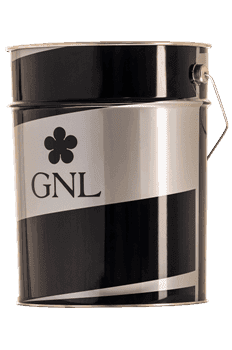 Periodicity of replacement up to 5 years or 250 000 km of run, or according to the recommendations of the manufacturer of equipment.